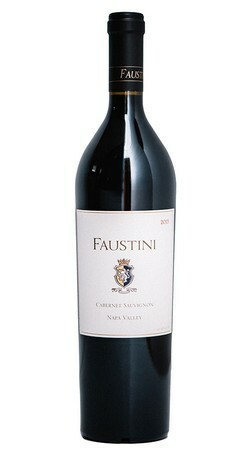 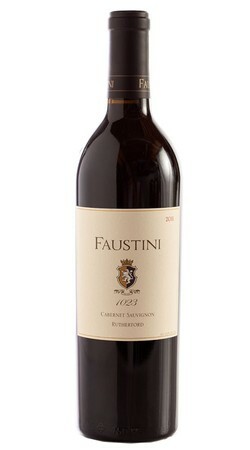 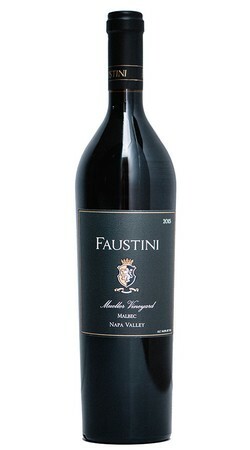 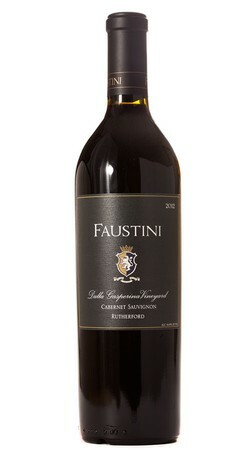 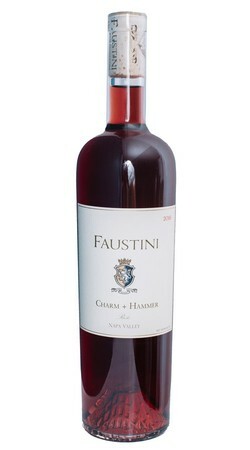 Deep dark red color with a fleshy nose of black cherry and blackberry aromas. 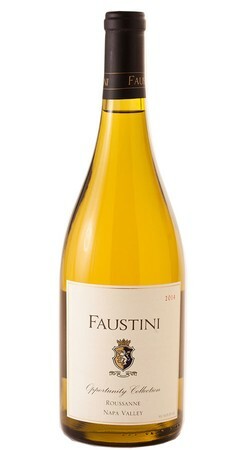 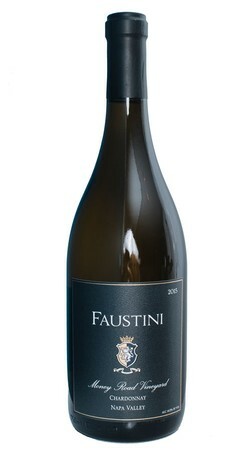 Soft on the palate with aromatics of apple and complex scents of whiskey & honey. 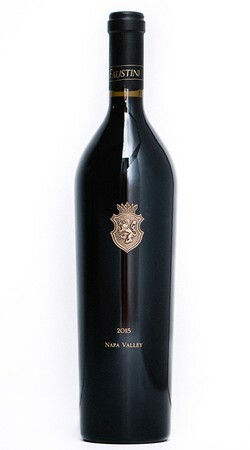 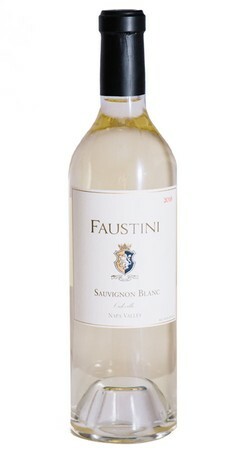 Earthy nose with a hint of toasty oak and bold flavors ofblackberry and ripe currant.